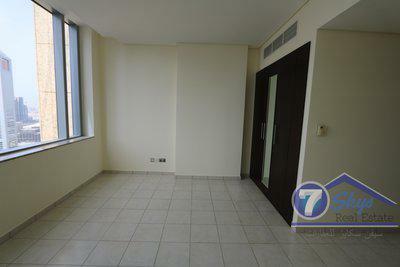 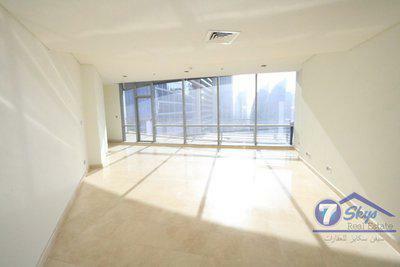 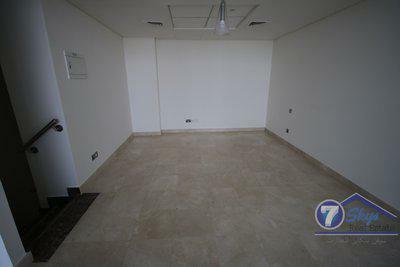 for Rent in '' Sky Gardens" DIFC. 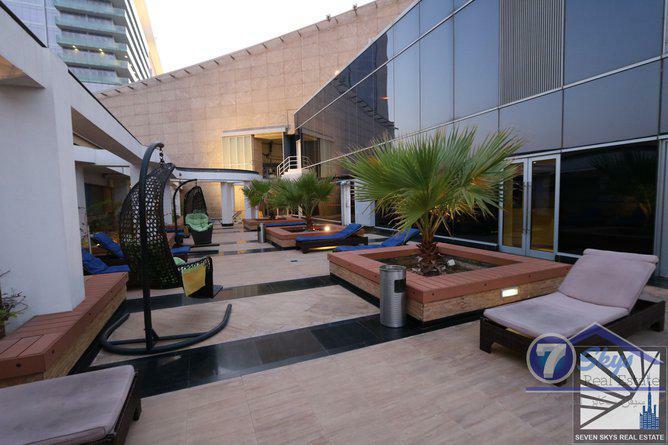 near to emirates towers metro station. 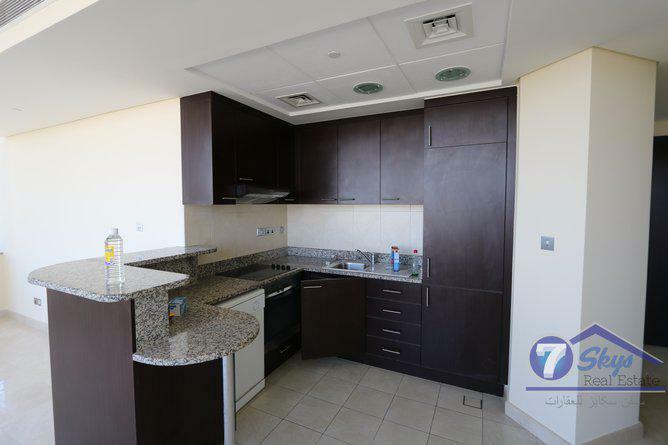 Also Available Multiple units of Furnished and unfurnished two Bedrooms apartments with different sizes, layout and view. 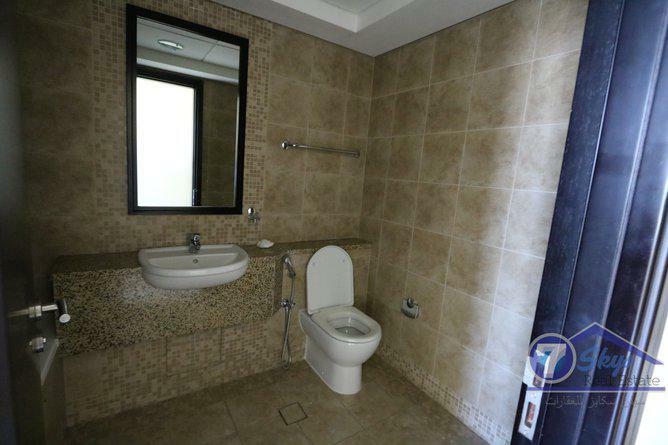 2 BR Apt. 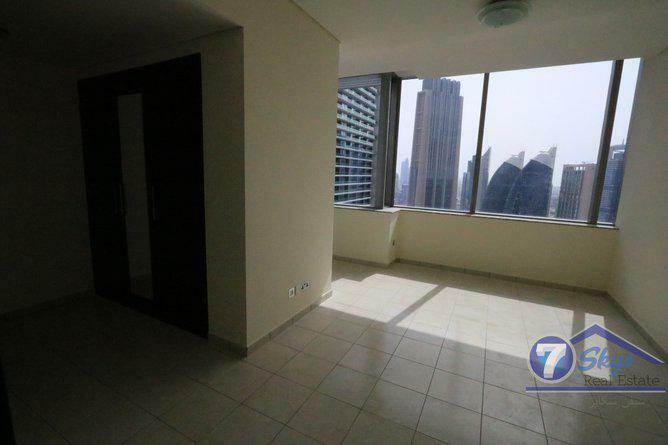 Large size with Balcony, DIFC. 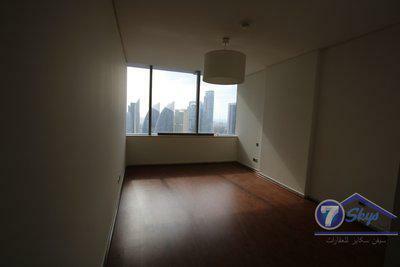 2 BR Apt I Balcony I Lovely View I DIFC.